The first burger trek of the new year! Located in Shinsaibashi, not far from Amemura, Critters Burger offers classic American-style burgers, plus milkshakes, pancakes and other desserts. It’s popular with locals and expats alike. Being a fan of spicy food, I went for the Jalapeno cheeseburger and Emma chose the BBQ cheeseburger. We weren’t waiting long before two very nice looking burgers dropped on our table. The side-portion of wedges was a little disappointingly small but the burger made up for it. So what was inside that sesame topped bun? The fillings made both our burgers very unique. 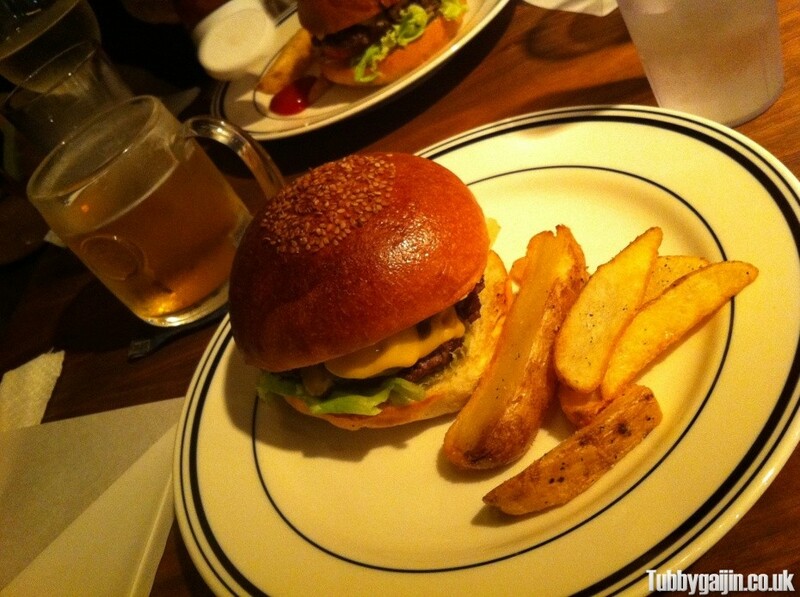 Unlike other places like Awajishima and God burger, Critters burgers are simple with some great varied toppings which make it somewhere I could eat regularly. 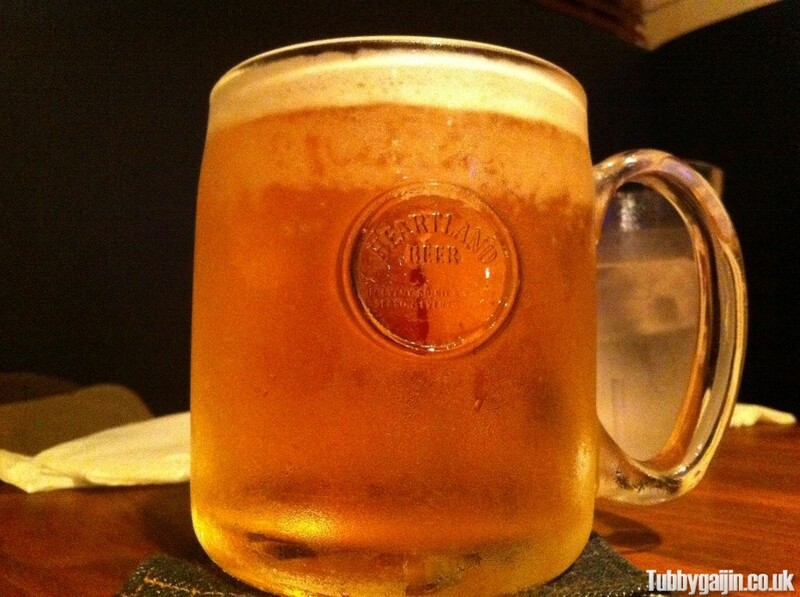 Another big plus for Critters is Heartland beer on tap! 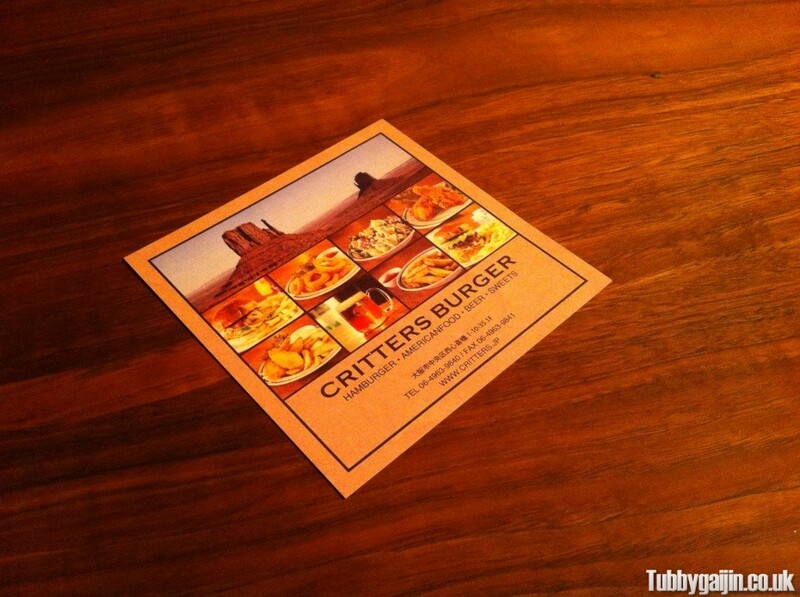 The bizarre name and wedge stinginess aside, Critters is a great place to eat. If you live nearby they have a delivery service too! 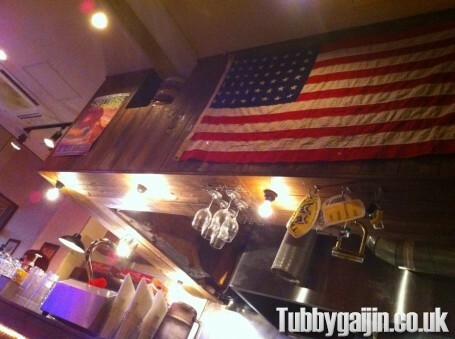 Wow, it looks like a really nice place and the pictures of the food make me feel really hungry! 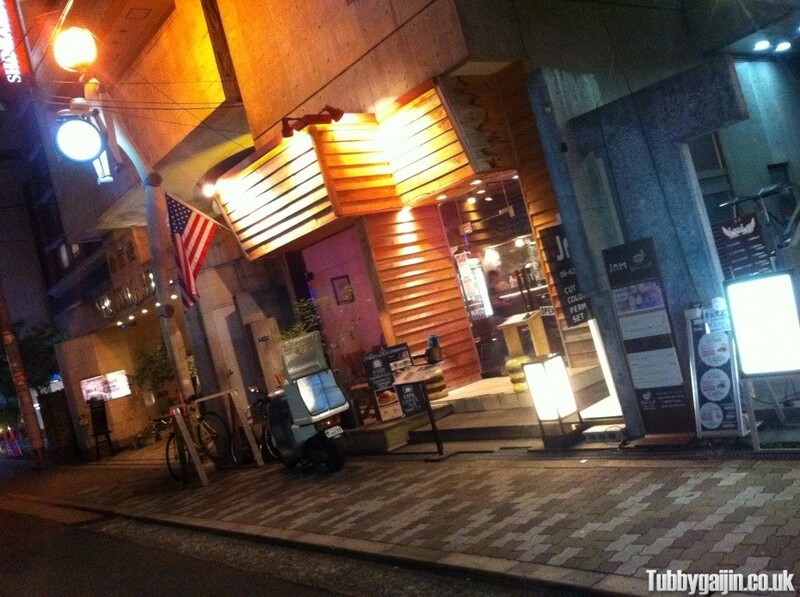 I must go there next time I go to Japan! I recommend it! I’m kinda on a personal quest to find as many independent burger places as I can, Critters is on of the good ones! I really like your site, the design is cool and there are some really great and interesting posts on there, especially “sub vs dub” (I’m sub all the way myself) quite envious of your university course too, it sounds fantastic. Keep up the good work and thanks for your comments! We were there on our honeymoon… Very good hamburgers and also the French fries were fabolous… The people there were very kind. We suggest everyone to go there. We are from Italy anyway… My wife keeps telling me she wants to return in Osaka. If this will happen we will go there for sure.